During the summer I went to sunny Florida for a couple of weeks. Had a blast, met some awesome ladies (Yay, Team International!!) 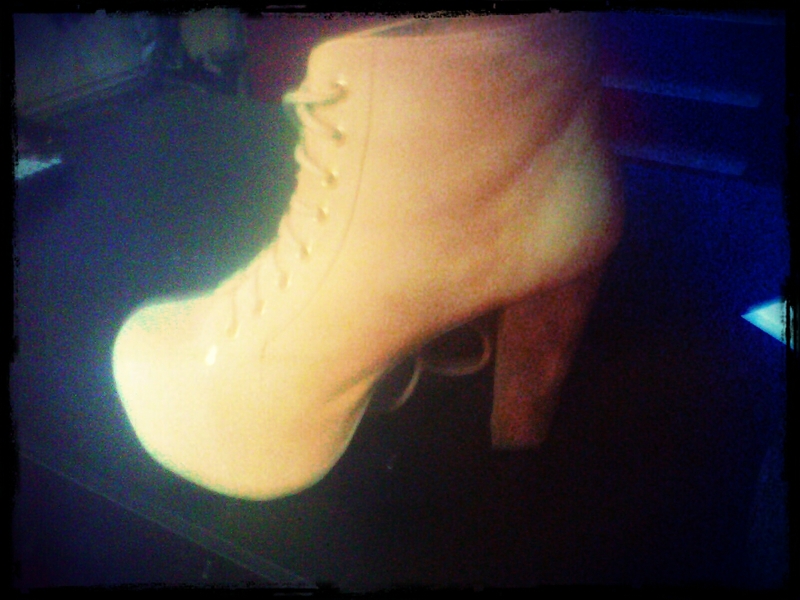 and was introduced to the world of Jeffrey Campbell and his masterpiece… the Lita shoe. I’m being serious when I say that once you have a pair of these shoes (which I do) you are left constantly fighting the urge to buy more. The black pair will be mine come (fake) Christmas…. c’mon 20th December!! For now they are in the corner of the room, taunting me. These shoes are the Pokémon of the shoe world. If you don’t believe me, just take a peek at Soulstruck. For girlies in the UK I would recommend getting them from Office, but hurry, these babies don’t hang around for long.